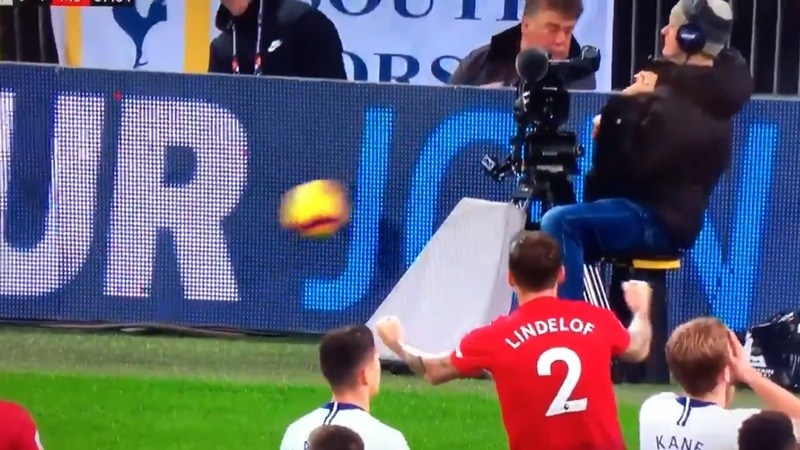 (Video) Did you see Victor Lindelof celebrating when Eriksen’s freekick went wide last night? Liverpool were back to winning ways as they beat Brighton & Hove Albion with the help of a Mo Salah penalty to stretch their lead to 7 points at the top of the table. After losing back-to-back games against Manchester City and Wolves, Liverpool put on a sturdy display to see out the victory on Saturday. With injuries piling on at the back during the Christmas period, the extra responsibility has fallen on the shoulders of the forwards. The deadly attack hasn’t dazzled like last season but they look like they’ve gotten back their groove over the last month with Salah and Firmino both netting a hat-trick each. The Brazilian sensation has been mostly deployed as a false 9 this season, playing behind Salah and he has stuck to his task well, earning the repeated admiration of the Kopites. The hardworking Brazilian, loved for his trackbacks and recoveries, continues to grow into the hearts of Liverpool fans and the latest rendition of the Bobby Firmino song performed by the travelling fans was just another testament for the same. The electric atmosphere was enough to give goosebumps to anyone watching as the fans continue to sing their way to hopefully their first league title in 29 years. 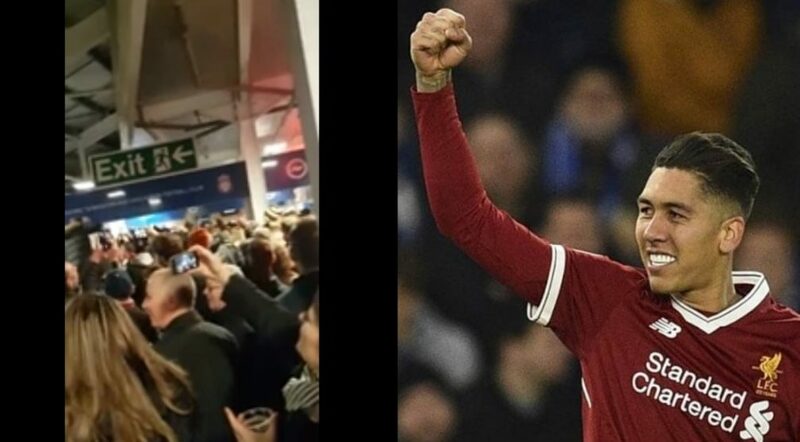 Having been eliminated from the domestic cups, Liverpool fans will be hoping to see more of Firmino’s excellent performances in the league and Champions League and to sing his song many more times in the coming few months.